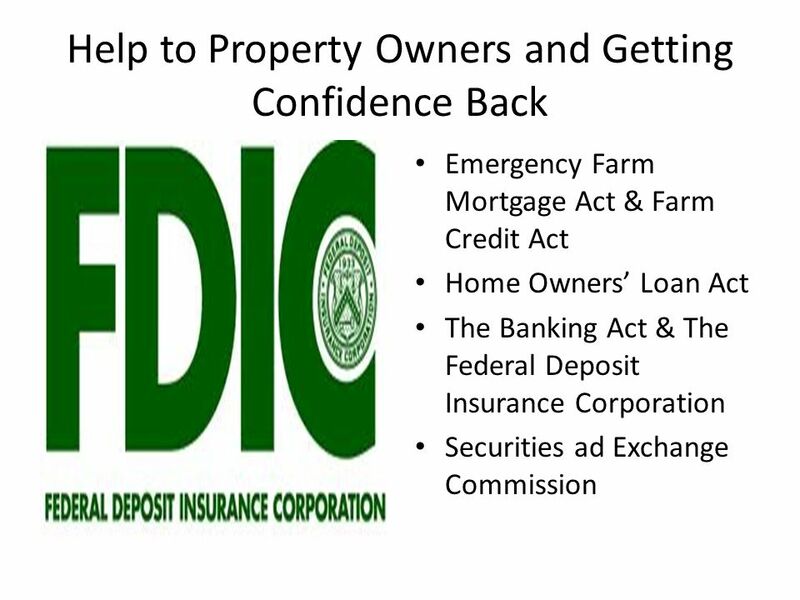 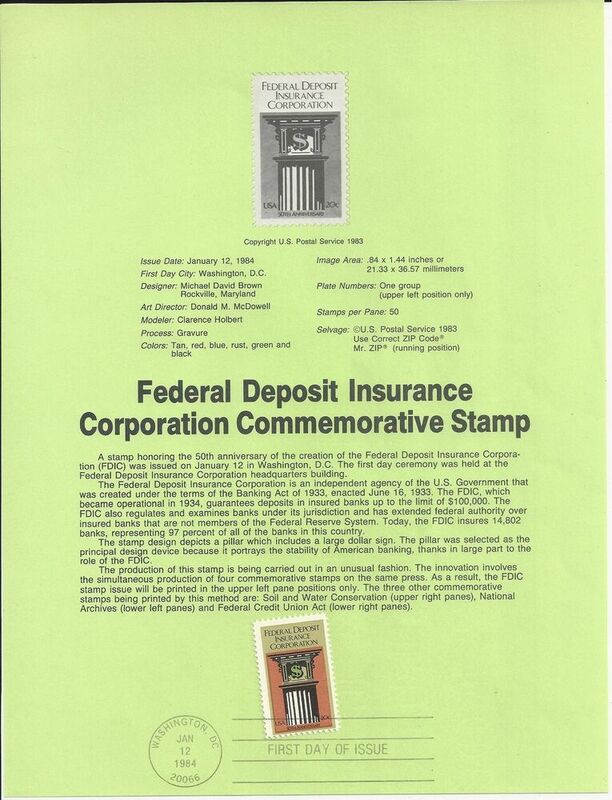 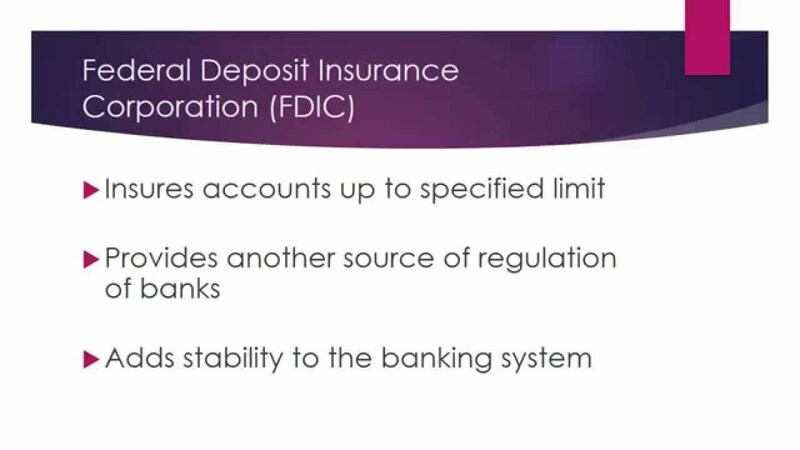 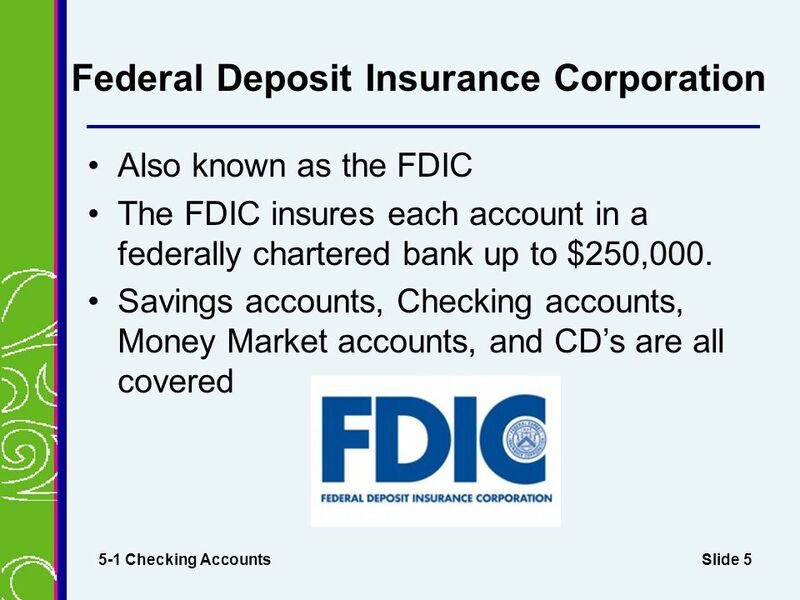 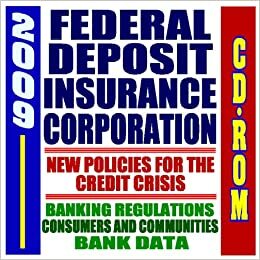 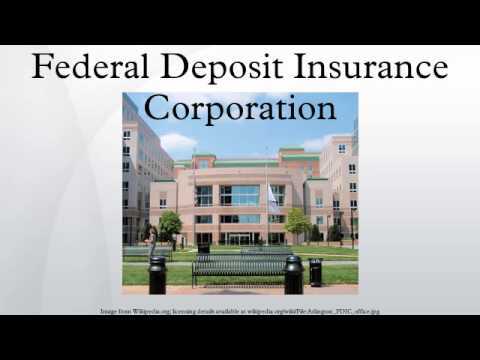 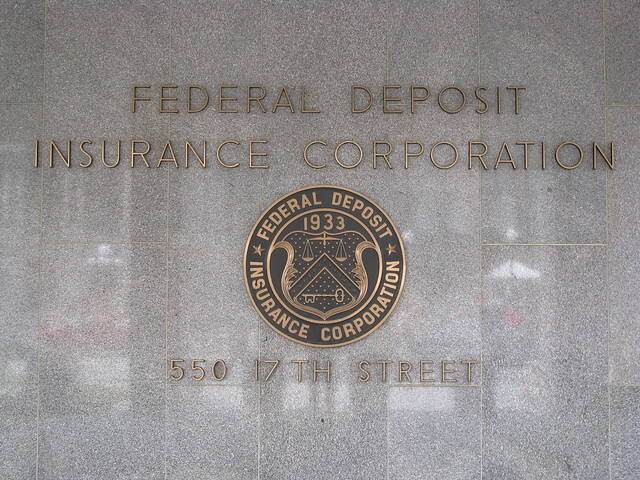 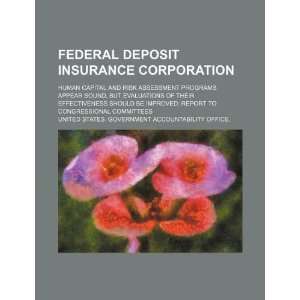 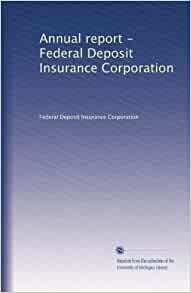 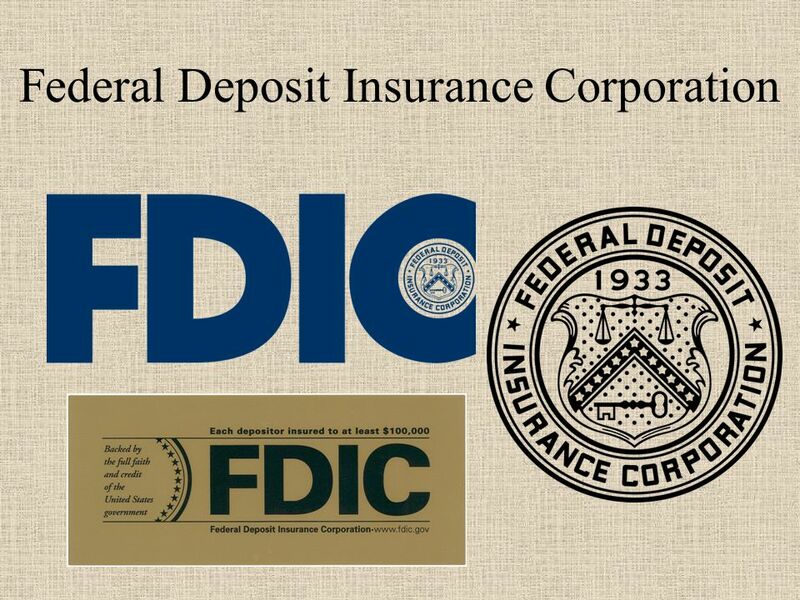 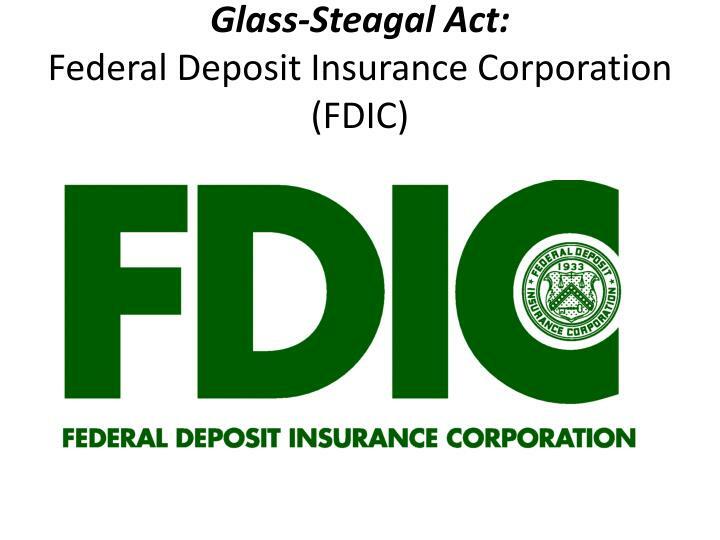 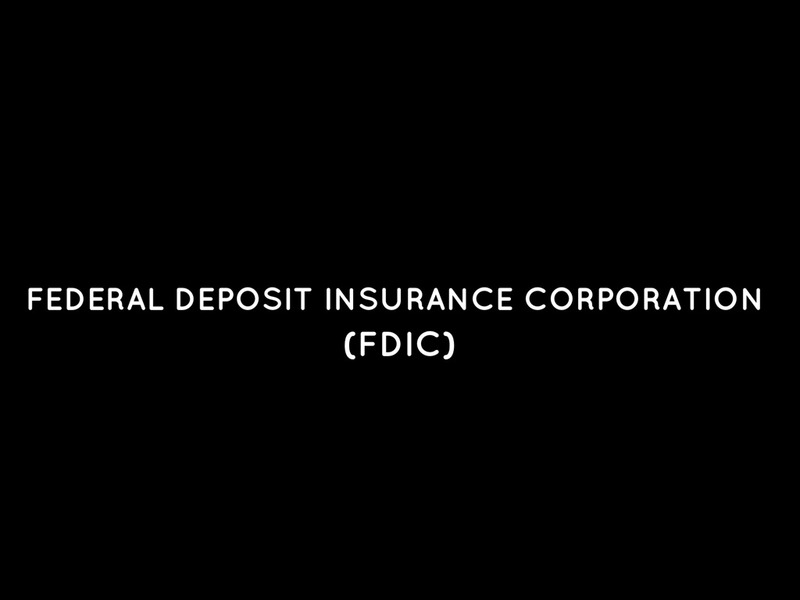 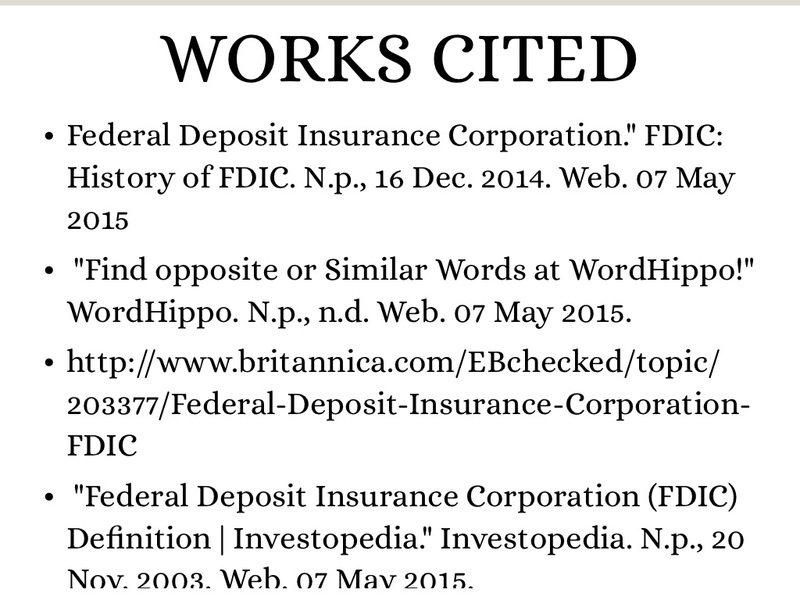 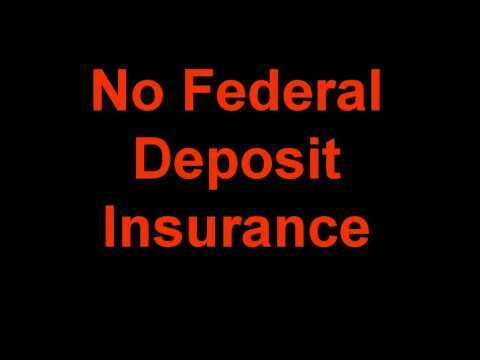 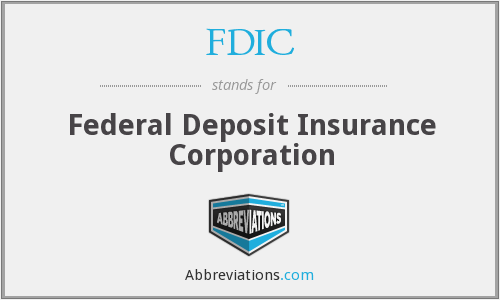 The Federal Deposit Insurance Corporation (FDIC) is a United States government corporation providing deposit insurance to depositors in U. S. commercial banks and savings institutions. 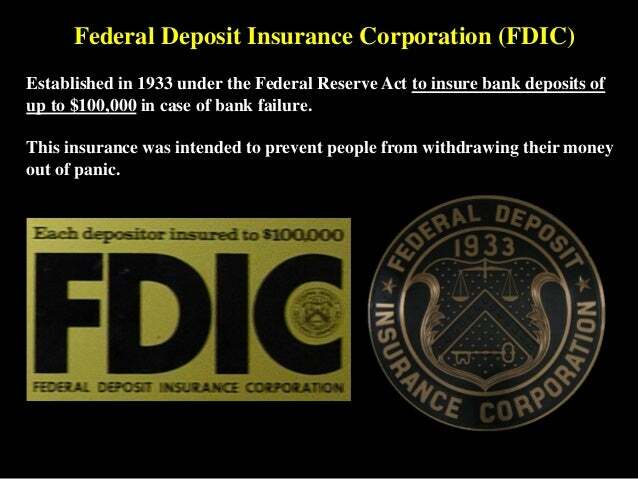 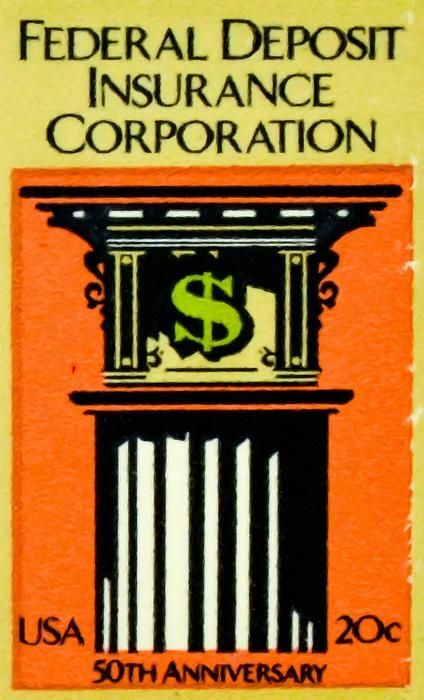 The FDIC was created by the 1933 Banking Act, enacted during the Great Depression to restore trust in the American banking system. 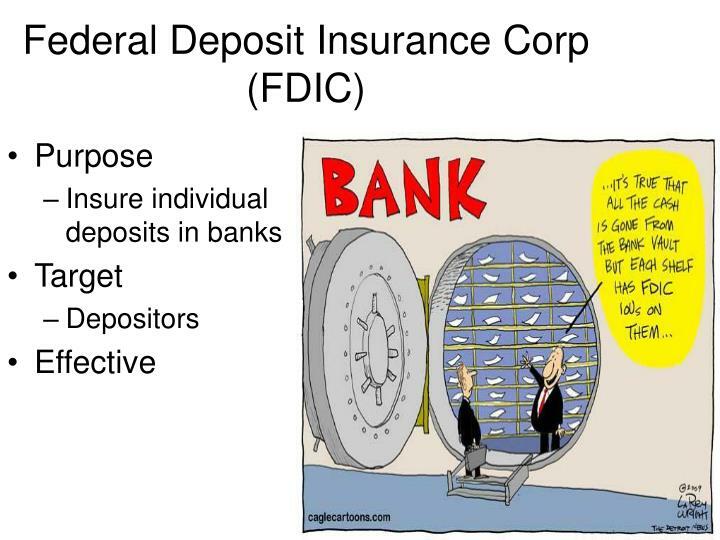 More than one-third of banks failed in the years before the FDIC's creation, and bank runs were common. 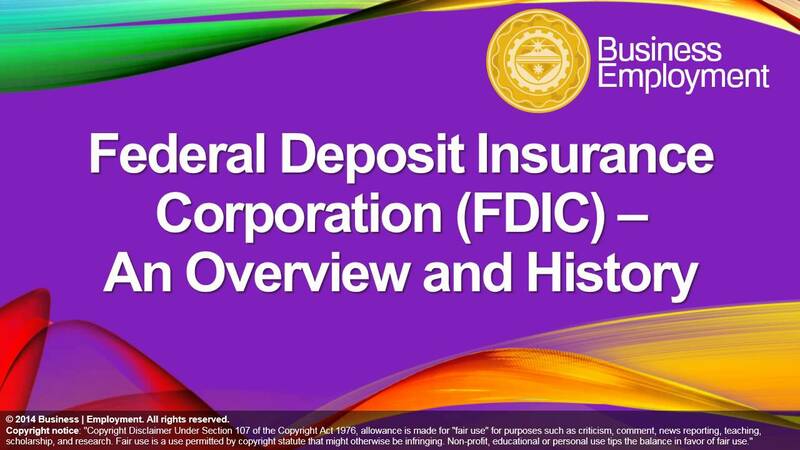 The insurance limit was initially US$2,500 per ownership category, and this was increased several times over the years. 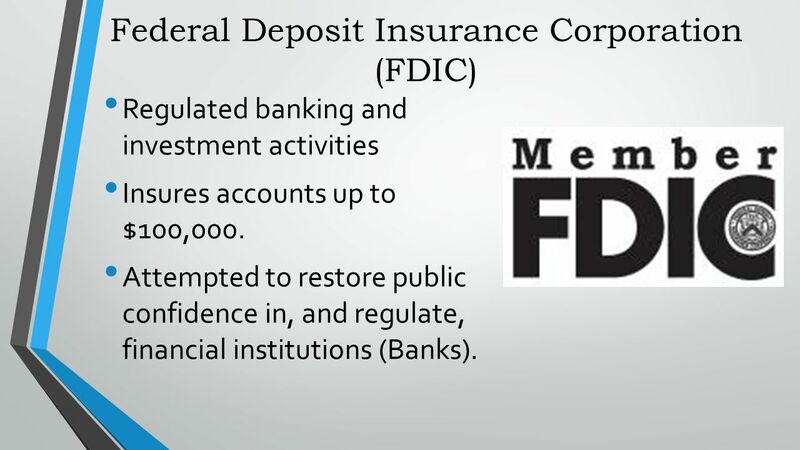 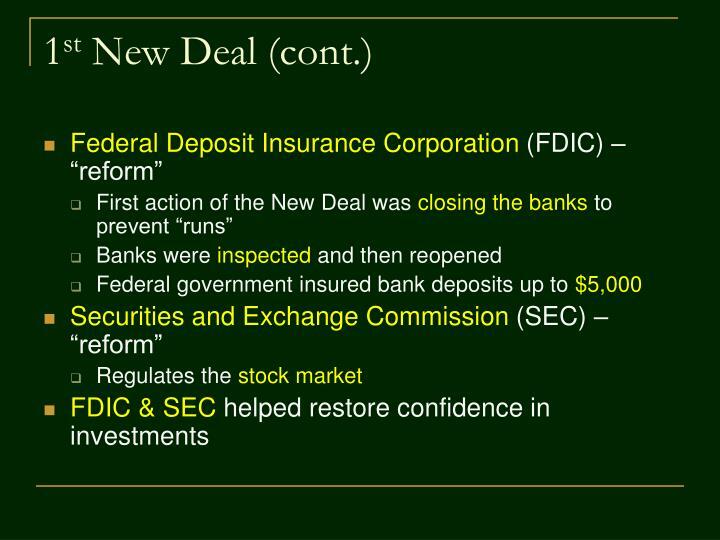 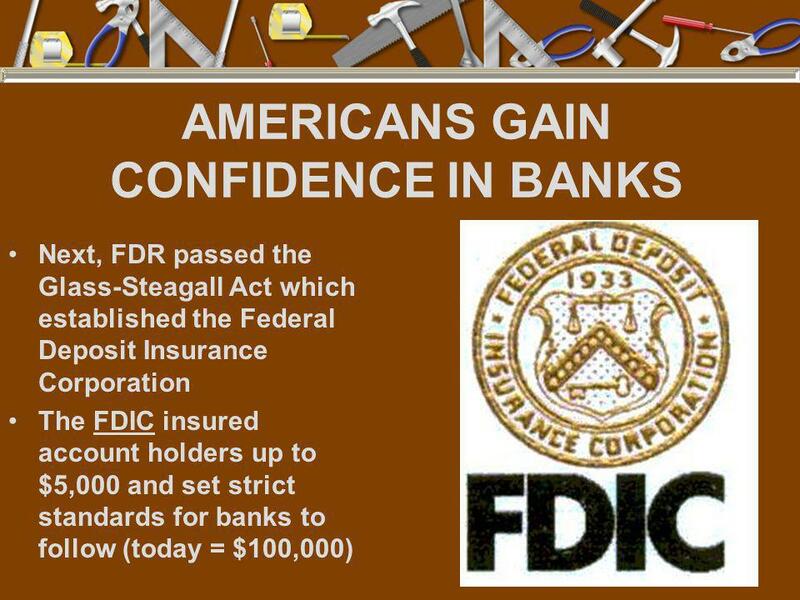 Since the passage of the Dodd–Frank Wall Street Reform and Consumer Protection Act in 2011, the FDIC insures deposits in member banks up to US$250,000 per ownership category.